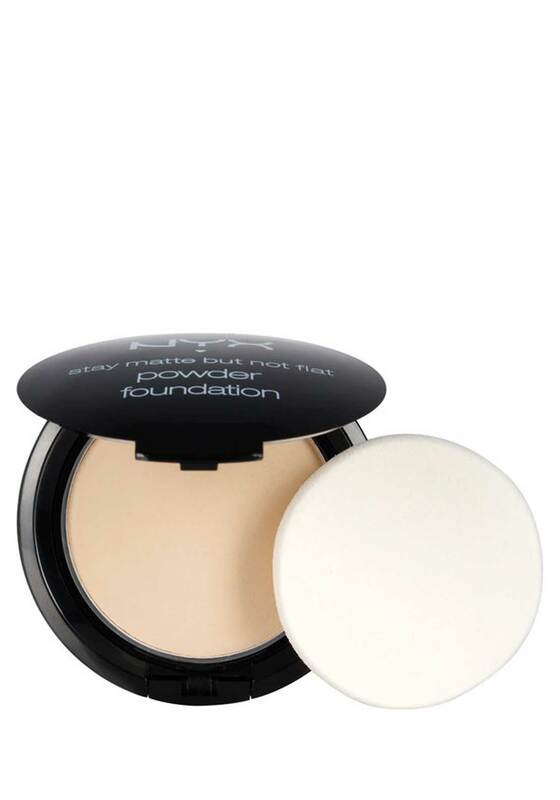 Stay Matte but not Flat Powder Foundation gives you full coverage, with a shine free, matte finish. Enriched with minerals, this waterproof, talc free formula can be applied dry for great, full coverage, or with a wet sponge for super charged coverage. In a range of shades, there’s one to suit, no matter your skin tone.